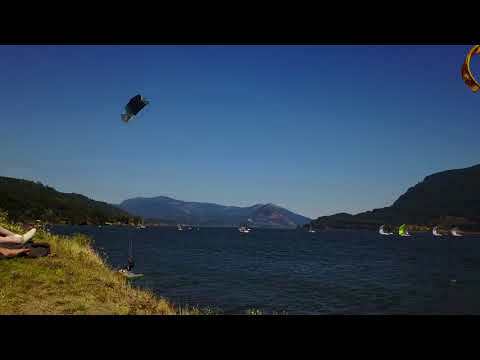 The 2019 Bridge of the Gods is the longest running amateur kiteboarding event in North America. Featuring the best pros from the North American regions, and up and coming world class professional riders, Bridge of the Gods is the perfect springboard for riders who wish to compete on the global stage. Also a non profit the event serves as a way to help youth further develop in the sport of kiteboarding no matter who they are and what their situation is in life. The event takes place between the 27th and 29th of July, at East point kite beach. For more details, please follow this link.